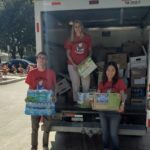 In 2018, another hurricane hit the U.S. and left families in the panhandle homeless. 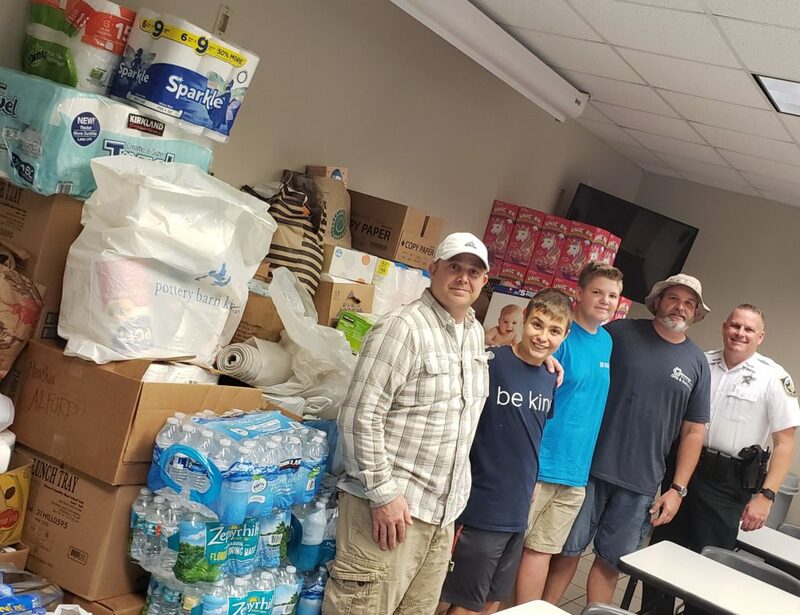 People needed help and people around the community and local schools all chipped in to donate supplies. 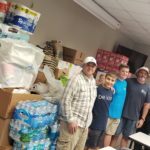 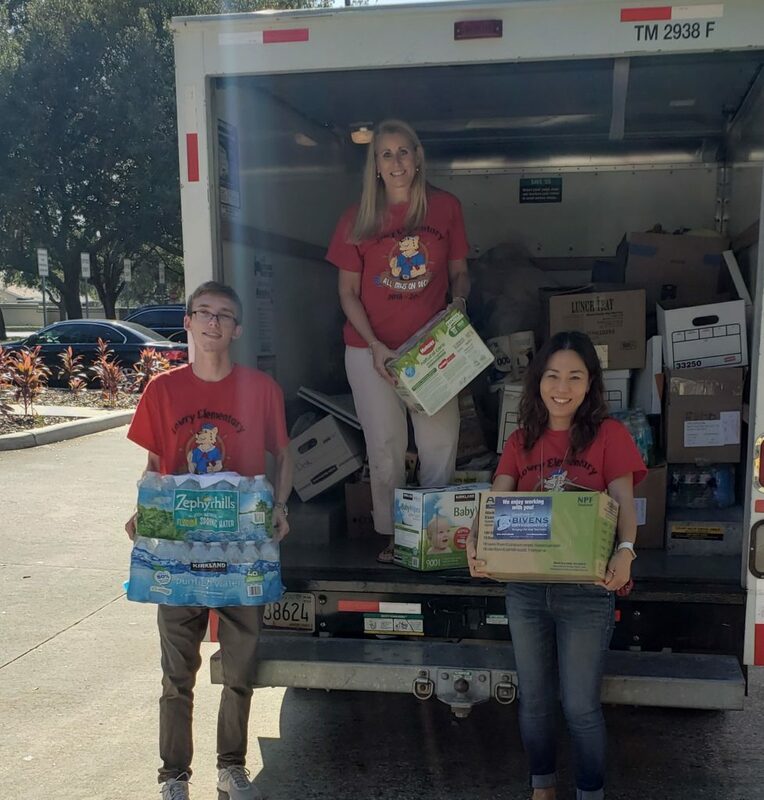 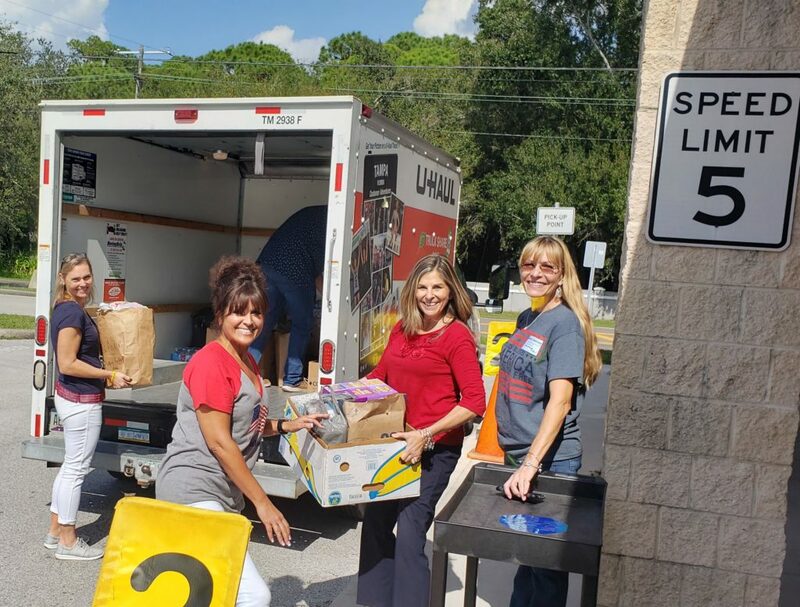 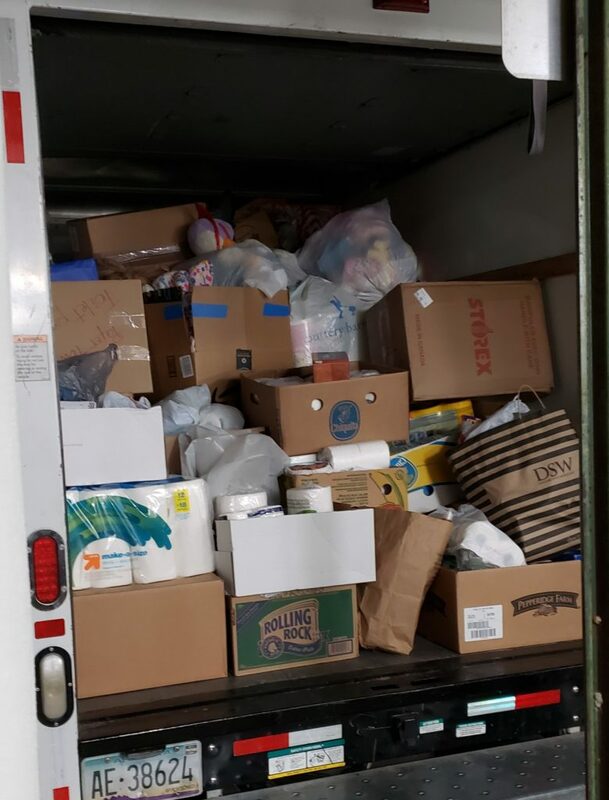 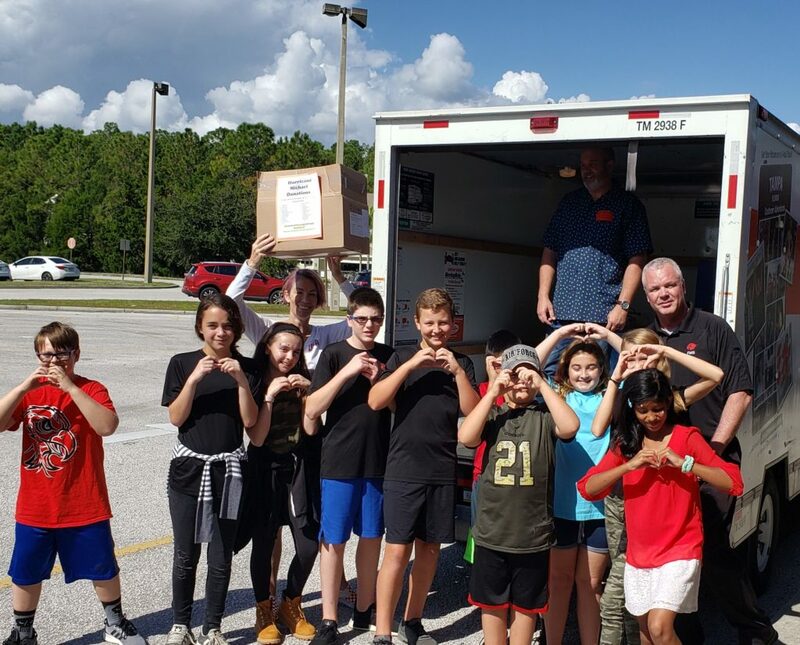 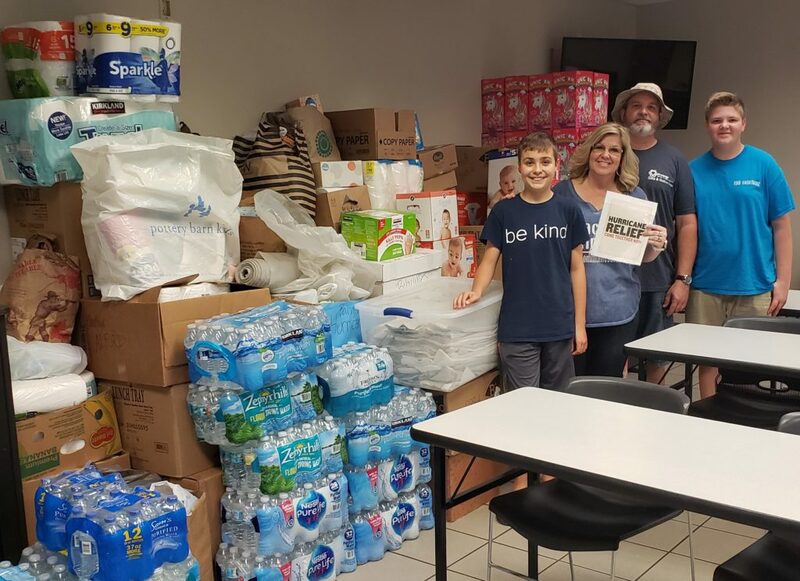 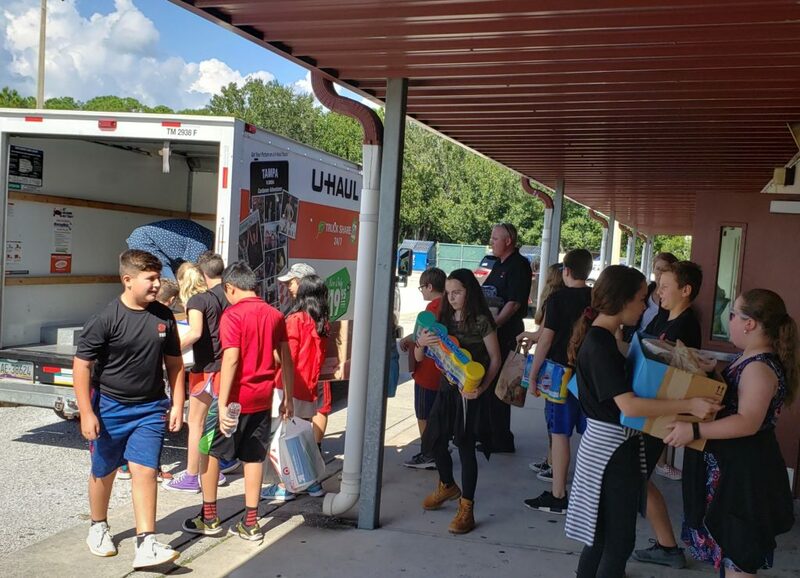 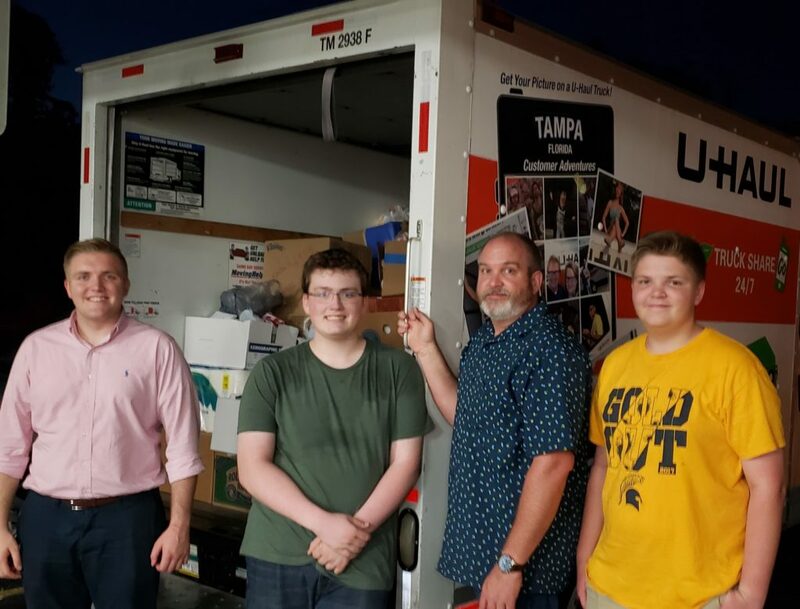 With the help of the Hillsborough County Sherrif’s Department and several Hillsborough County Schools, we filled an entire U-Haul with supplies.